GALION — The Crawford Young Professionals organization is moving into 2019 with lots of plans and ideas for a fresh start in Crawford County. The group started in January of 2012 in Bucyrus as a way to develop young leaders in the community by giving them an opportunity to connect with mentors and others from the area. The past year was spent re-branding the image of the organization as a way to better reach others. Newly elected president Miranda Jones is looking forward to the months ahead with many events all ready on the calendar. 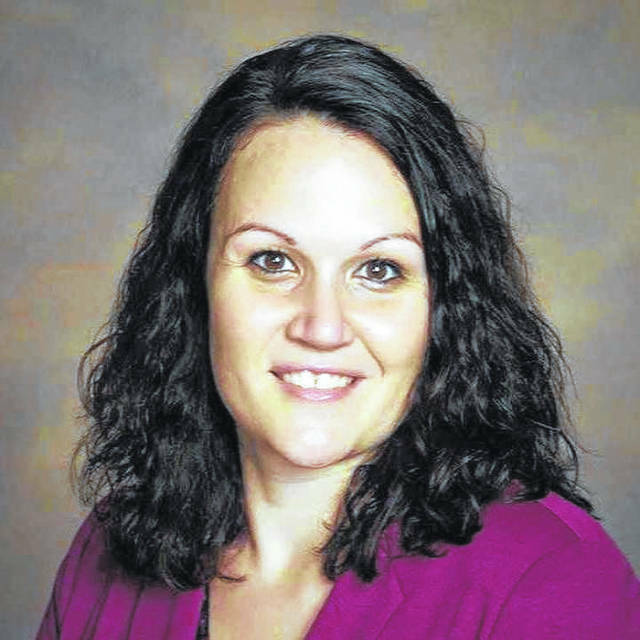 Aside from Jones as president, the current board consists of vice-president Rowan Kempf (Schilling Graphics-Galion), Treasurer Kyle Solomon, Secretary Rebecca Wilden (Bucyrus Public Library), and United Way Representative Nadia Oehler. “Anyone in their 20s,s, or 40s who is interested in networking opportunities across the county should join,” Jones said. Events planned in 2019 are not only business centered, but also include family -friendly settings. Looking ahead, on Feb. 5 at 11:30 a.m., there will be a ‘Lunch and Learn’ event held at the Galion-Crestline Chamber of Commerce. Representatives from Dostal & Kirk Insurance and Financial Services will be speaking to those who attend about future planning, 401ks, and other insurance opportunities. Seating is limited to 15 and spots may be reserved by contacting Miranda Jones at the chamber office. On Feb. 27 at 6 p.m., the next monthly social event and networking opportunity will be held at the Crawford Success Center in Bucyrus. It will include a tour of the building. Planning is also underway for a family event in March that will include Josh Dyer from the Crawford Park District. Crawford County United Way Manager and CYP board member Nadia Oehler also voiced her support of the groups efforts.